Raising my son to adulthood as a single Mom. He just graduated from UF .. Go Gators!! Debbie Cohen Katz has a birthday today. 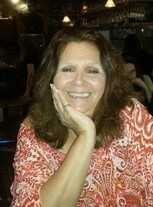 Debbie Cohen Katz changed "Now" picture. 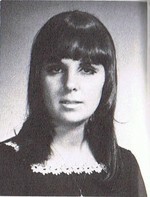 Debbie Cohen Katz changed "Then" picture. 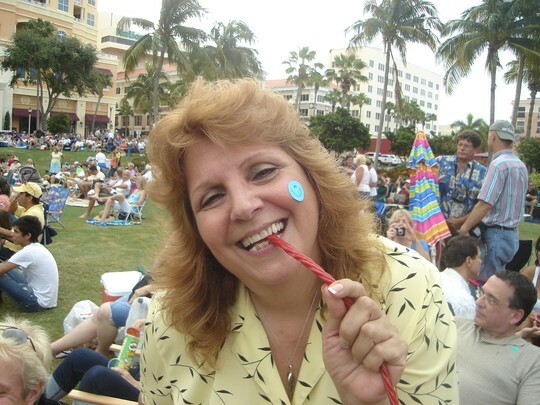 Debbie Cohen Katz updated profile. View. on my birthday in 2009 .. at the beach .. where else ?? Me, Dennis Fox, Ken Gorelick, Howie Reiff & his FABULOUS wife Rose .. at dinner Friday night .. great night .. thanks Howie especially for showing me that I am a red wine drinker !! Fay Blumenfeld (Pastel) setting up the sign in table .. breathe .. ready, set, go ! !